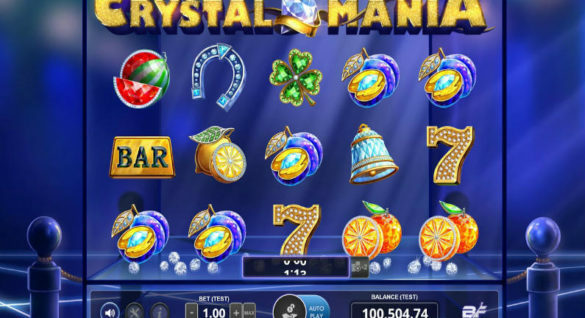 For many years now, Novomatic has become famous for its creation of high variance slot games with top featured titles such as Sizzling Hot, the Book of Ra, and Lucky Lady’s Charm. Aside from its collection of high-variance slots, it is also known to offer low to medium variance games which are available in different themes, with creative storylines. The latest offering from the game designer that fuses low variance and an engaging theme is Almighty Reels – Realms of Poseidon slot game inspired by the Greek mythology. The Novomatic/Greentube slot production is primarily focused on the legendary character of Poseidon, known to be the god of the seas in the Ancient Greek literature. In the Greek mythology, it was said that the great Poseidon controls the waters, horses and earthquakes. These powers and capabilities are in full display and grandeur in this slot game which promises an exciting theme, stormy prizes and the a decent jackpot. Displayed in a 5 x 3 game grid with 25 paylines, this Almighty Reels – Realms of Poseidon offers a gamble feature giving players extra chance to win bigger prizes as much as 500x their bet. Almighty Reels – Realms of Poseidon slot is now readily available to all B2B partners and major online casinos for free demo or real money sessions. In this slot game, slot enthusiasts can work with 25 paylines where bets range from 25p to £100 for every spin. 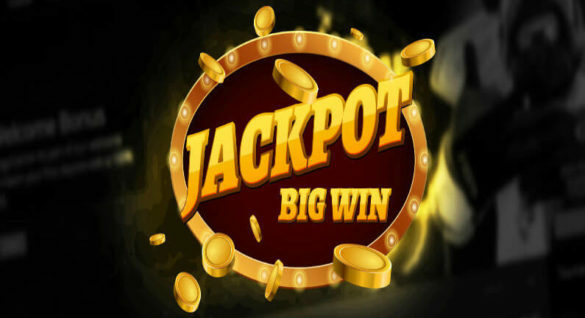 Almighty Reels – Realms of Poseidon is designed to offer players with decent jackpots through its lower value symbols, premium symbols and the jackpot symbol, which is the Golden Temple Wild. This symbol substitutes for all other symbols except for the scatter symbols. Suits from the deck of cards from 9 to Ace are lower value symbols, while Roman Helmet, Harps, Poseidon, and the Cornucopia are premium symbols giving players premium slot experience online. In the Realm of Poseidon, the Golden Temple can be stretched across the reels giving twisted wins to players. However, players need to be ready with this underwater adventure since Poseidon is known for being moody, and can be a bad-tempered and greedy Olympian god. Aside from the Giant Symbols, this slot game offers the Free spins round to players. To activate the 10 Free spins, players need to land three or more gold coin scatters on the second, third and fourth reels simultaneously. During this mode, random symbols may be shown on the reels like the Harp, Base, Cornucopia and the Helmet. During this Free spins round, players are given the chance to transform one premium symbols to become the Giant symbol. This symbol occupies the middle three reels all throughout the Free spins round. And if players can get Poseidon on the reels, then his presence will translate to more jackpots. The return to player (RTP) at Almighty Reels is set at 96 percent which is considered high enough when ranged with other slots in the market today. Besides its appealing graphics, Almighty Reels comes with a modest jackpot of up to 500x your bet. The main aim of this slot is to line up five winning symbol combination from left to right in one of the paylines of the slot. 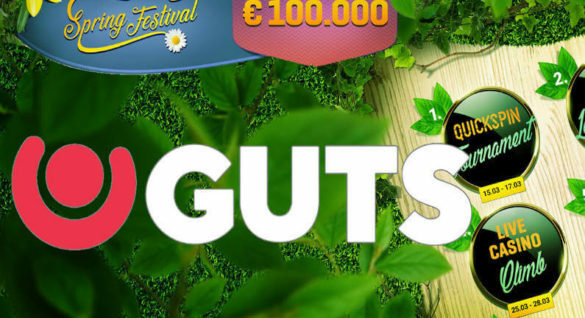 Almighty Reels by Greentube is one of the latest creative slots launches this year, and is now carried by top online casinos, like Betsson Casino, catering to players from the United Kingdom. To learn more about this game, product announcements from Novomatic and the best and most respected online casinos where you can play the games, check out our website. There are lots of information here!